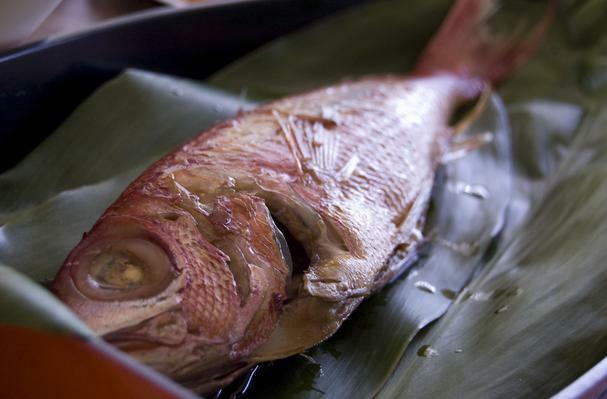 Onaga is the Japanese name for the Hawaiian Ula'ula, or Ruby Snapper. Red on the outside and light pink in flesh, Onaga's delicate flavor and moist, soft texture make it a popular choice. The fish is served in a variety of preparations, including raw as in sashimi, baked, or steamed.